Discover the fountain of youth: Michigan Cosmetic Surgery Center and Skin Deep Spa. This 10,000 square foot marvel of modern medicine is home to renowned cosmetic surgeon Dr. Michael Gray. 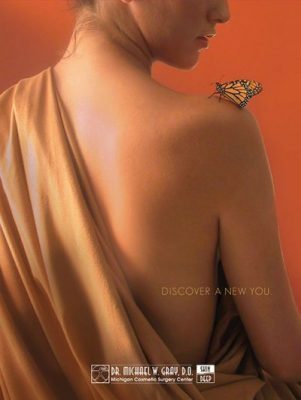 With everything from Cosmetic procedures and surgery, to non-invasive procedures and skincare products, now you can discover, a new you. The Michigan Cosmetic Surgery Center and Skin Deep Spa offers a full line of surgical and non-surgical options in a discreet and comfortable setting. Dr. Gray’s Surgical Center is a State of the art Surgical facility. West of Orchard Lake Road, off of Maple (15 Mile Rd.). 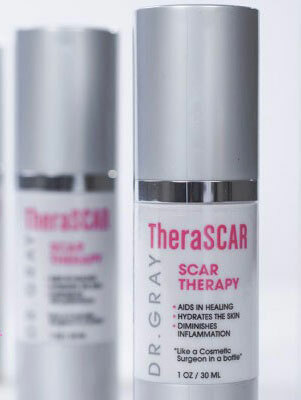 Discover Dr. Michael Gray’s Scar Therapy product. It’s like a Cosmetic Surgeon in a Bottle! Click the link to Order!